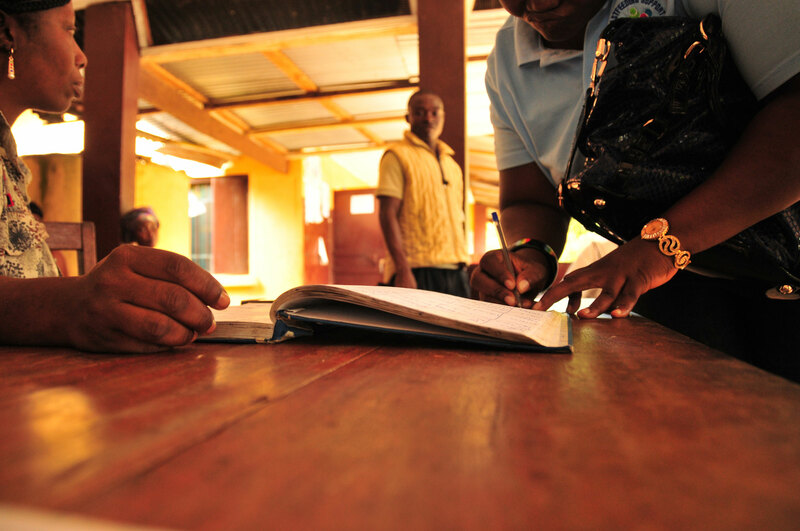 What can international aid policymakers and practitioners learn from the history of international engagement with South Sudan prior to and during the current conflict? 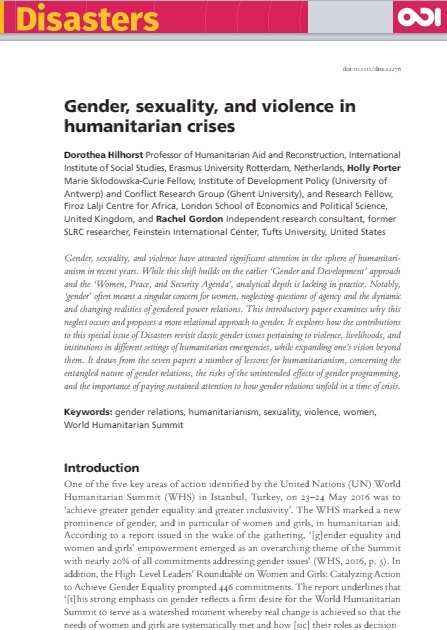 This paper traces shifts in international engagement in the country from humanitarian aid to development and institution-building, and then back again to crisis response. 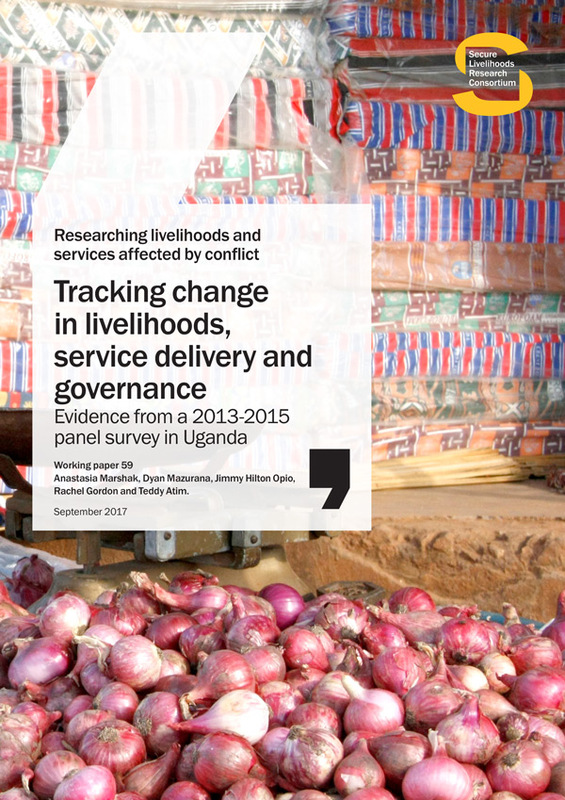 It considers the implications of these shifts for understanding trends in service provision, social protection and livelihoods support specifically, and recovery and development more generally. 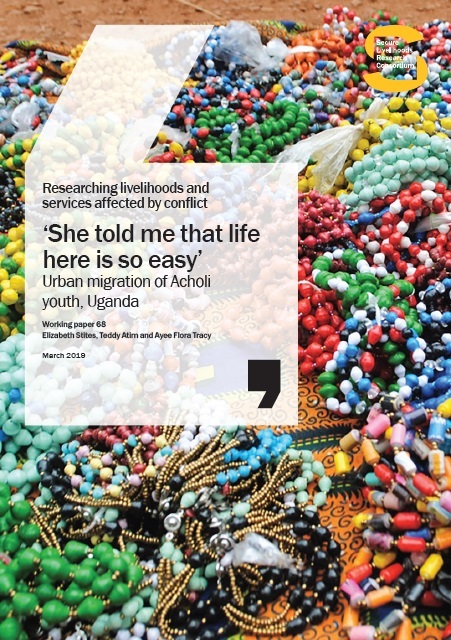 The analysis shows that current aid frameworks have been largely unsuccessful in their efforts to promote sustainable institutions and peace in South Sudan, primarily because they applied technical solutions to political problems. 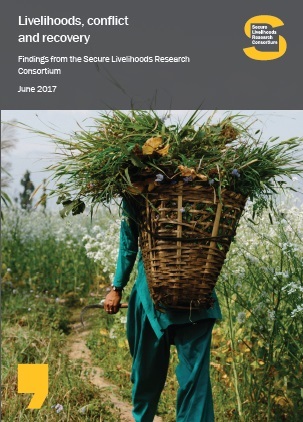 The authors argue that aid actors must rethink their own approaches, modalities, and time frames, and better use contextual and political analysis, in order to avoid similar failures in the future.